1. 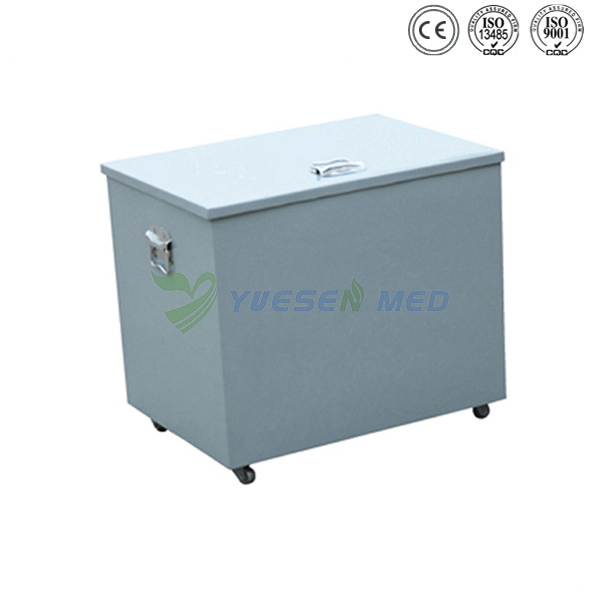 Film storage box is composed of sheets of lead and iron, lead equivalent of not less than 0.5mmpb (stereotype thickness of not less than 0.5mm). 2. Storage film storage boxes for radiation workers using X-ray film. 3. For health care and epidemic prevention units engaged in radiation research and X-ray film storage room staff.